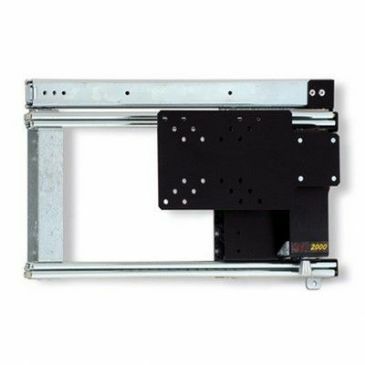 Italian company who design and manufacture a range of electric and electronic folding step systems. 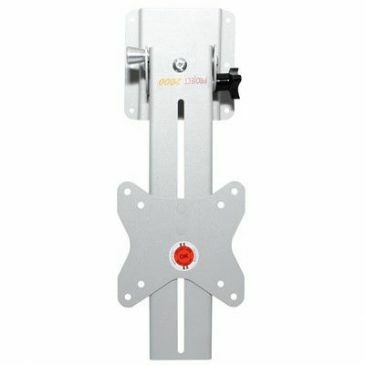 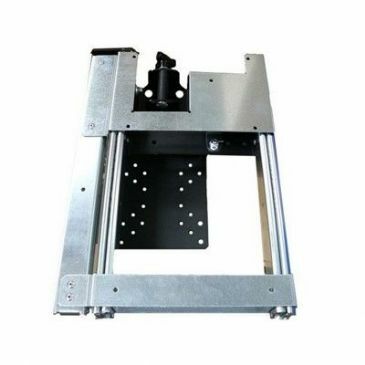 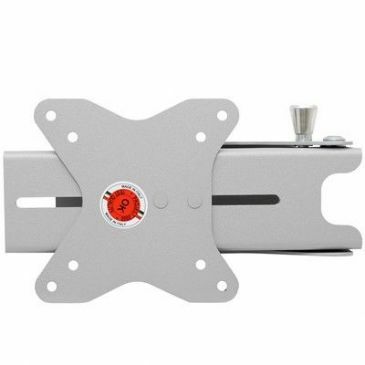 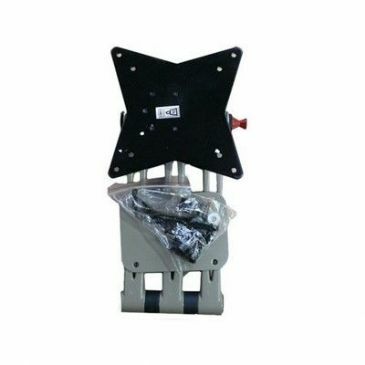 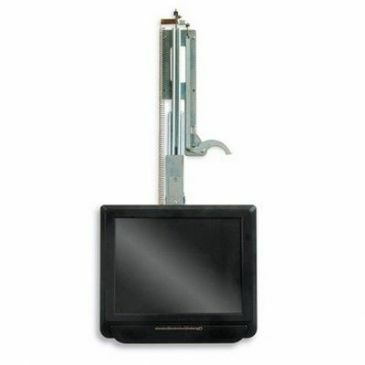 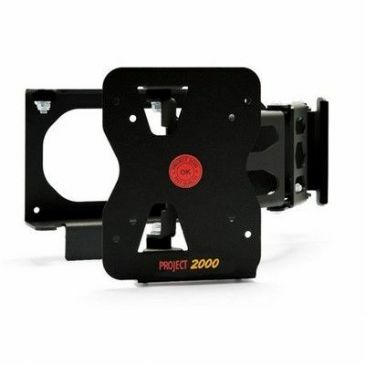 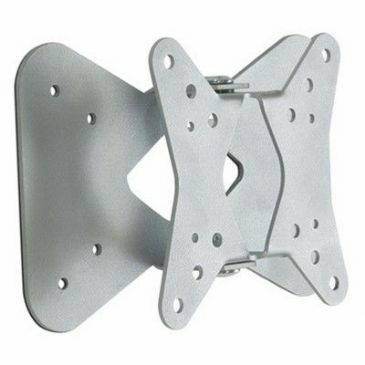 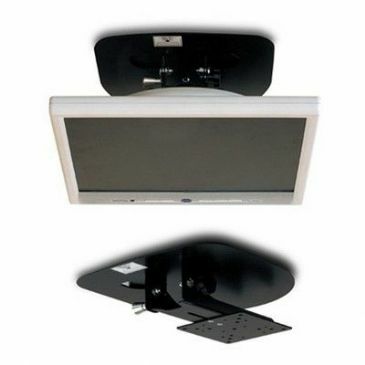 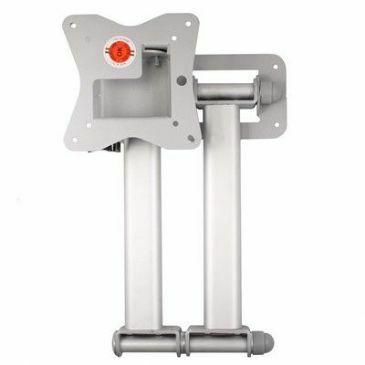 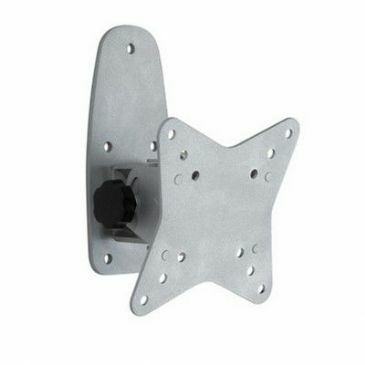 Project 2000 also manufacture a wide selection of LCD television brackets and bed lifting and levelling systems. 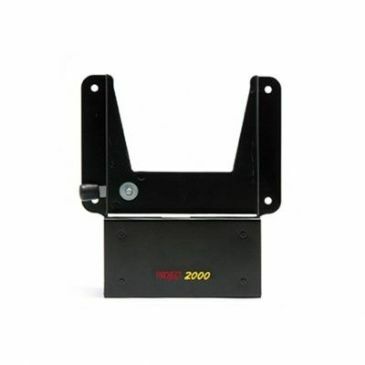 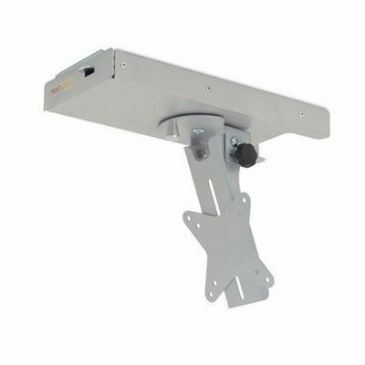 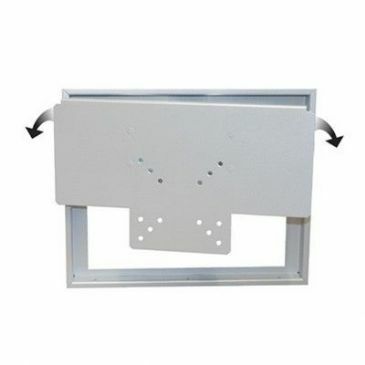 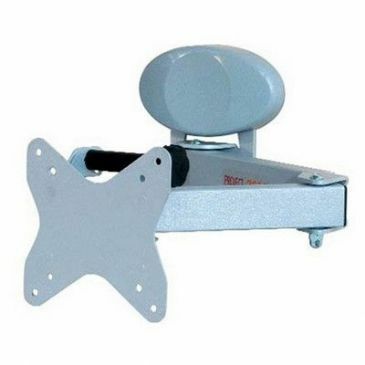 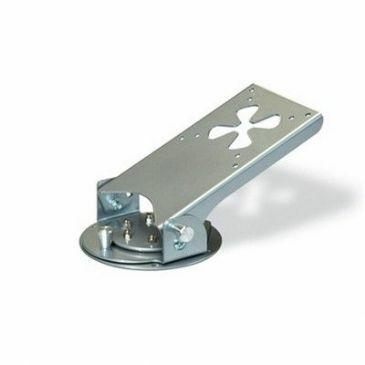 Project 2000 steps are widely used for access in both leisure vehicles and commercial vehicles, while the LCD television brackets offer solutions to boat builders and leisure vehicle designers alike.